What are Booster Car Seats? 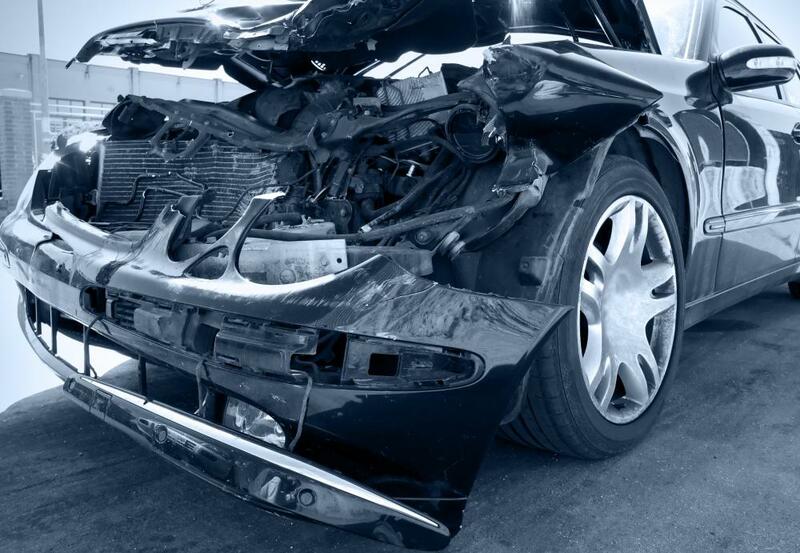 Older children may benefit from being in a booster car seat if a car accident occurs. Because there are several types of booster car seats, it's important to conduct research before purchasing one. Booster car seats should be chosen based on the toddler's ability to keep his/her head up. Continued research into protection for kids during car accidents suggests that older kids benefit from having special seating while riding in cars. It used to be the case that once kids outgrew their carseats, typically when they were about 40 pounds (18.14 kg) in weight, they automatically transitioned to using a seatbelt. However, a seatbelt may not provide enough protection, and parents now turn to booster car seats or forward facing car safety seats/boosters to increase safety. In fact, the American Academy of Pediatrics recommends that children use one or the other of these larger seats until they are at least 57 inches (17.37 m) tall, which usually occurs between ages eight and twelve. There are several types of booster car seats. The most common of these lift the child up so that they can be used with the regular seatbelt harness. When a child sits too low in the car, the seatbelt does not cross the child’s chest at the appropriate level, which may increase risk of injury in an accident. The simplest booster car seat is backless, but usually has a special hinged front, over which the lap belt section of the seatbelt is placed. These may accommodate kids of weights up to 100 pounds (45.36 kg), though parents should check weight requirements. 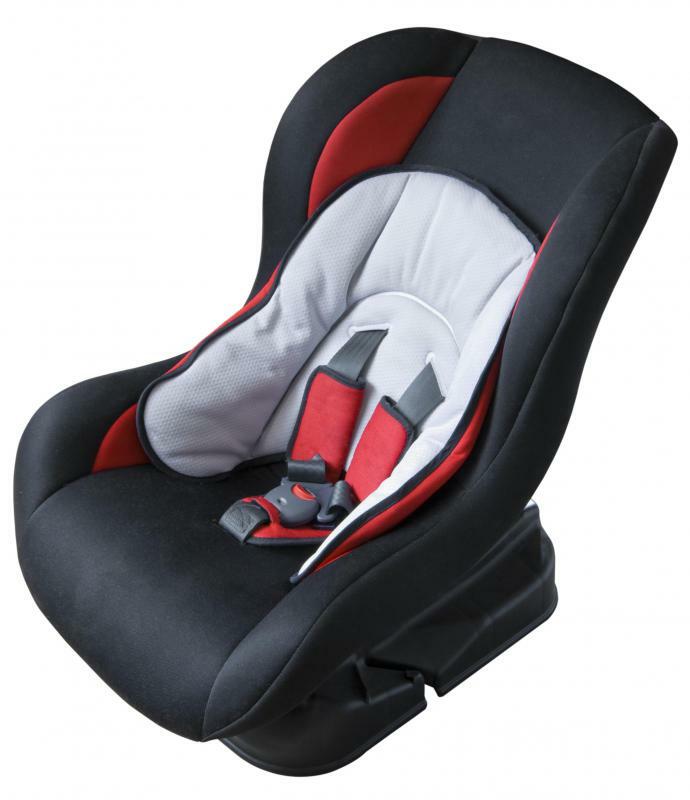 Combination booster car seats combine the functionality of a car seat with later use as a booster. Initially, the seat is used like a regular car seat with a five-point harness restraint system. Later, when the child has outgrown the seat, usually when he reaches about 65 pounds (29.48 kg), the harness system can be removed. Then, combo booster car seats can still be used to elevate the child to the proper position for wearing a harness seat belt. Some booster car seats are built like the combo seat, and feature a back like a car seat. However they lack the harness restraint system. The seats for kids exceeding weight limits on infant and toddler car seats should be chosen with consideration to the child’s ability to keep the head and neck stables. Booster seats with backs or combo seats may be better choices for some children. Some things to look for in booster car seats include safety rating. Parents should typically buy new seats instead of using second-hand seats. They should also make sure there are no recalls pending against any seat they choose. Another issue is comfort. Some kids, especially older ones, complain mightily about being unable to rest their feet on the floor, especially during long trips. Seats with minimal cushioning may make long trips much harder, and the backless seats may be less preferable if they’re not adequately cushioned. A full back seat may be more helpful in this respect. Sometimes parents don’t need to purchase booster car seats. A few cars have built-in child seats. It’s important to check with the manufacturer to see weight and height recommendations on these seats before using them. How Do I Use a Car Seat Harness? How do I Evaluate Booster Seat Safety? How do I Choose the Best Folding Booster Seat? What Should I Look for in a Dog Booster Seat? How do I Choose the Best Booster Seat Harness? What does "Click It or Ticket" Mean? At what Age are Seat Belts As Effective As Car Seats?